MAJOR Sigma & Sedona Lace Brush Set Dupe! Only $16! 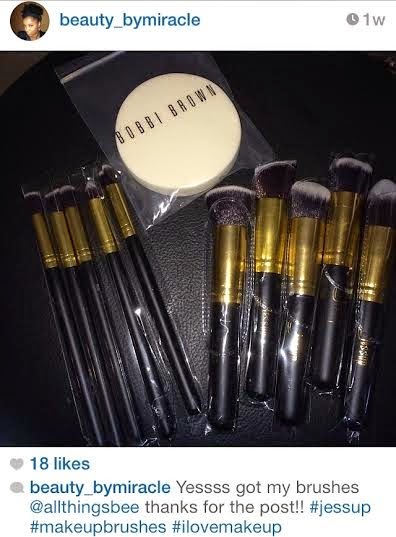 After being attacked on Instagram for posting a picture of these brushes claiming I only purchased the set for $16, here I am to provide you a link to where I got them. I was holding out until my second set arrived to GIVEAWAY, but since y’all wanna threat somebody, say bye bye to that giveaway! *Wink* lol! Ok, I won’t say threat, but some of y’all were… lets say, a little too excited! And I’ll still be giving it away, just not today! Sometime next week I will be giving it away, amongst many other things for my blogs 100,000K giveaway! 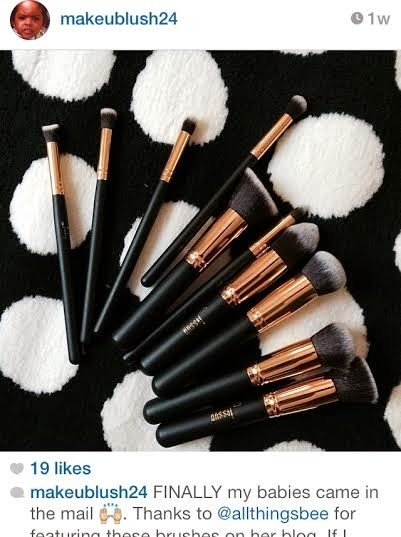 Any who, I asked you guys to guess which American Brand sells these brushes combined for over $100. If you guessed Sedona Lace or Sigma you are correct! 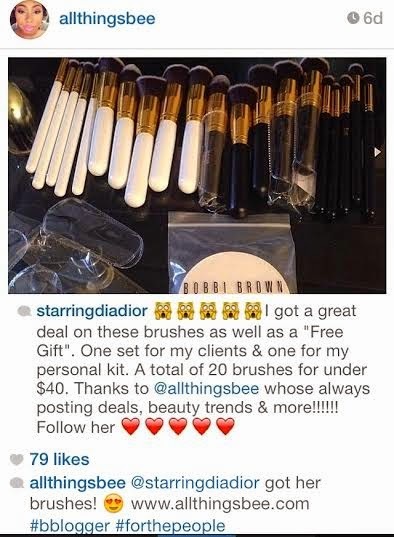 They both, and many others are selling these brushes for crazy prices. 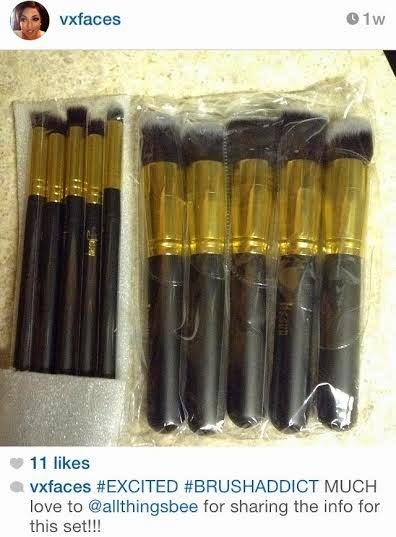 Here is the same brush set I purchased from china for $16, check the prices: OUCH! Here are the links to these brushes so you don’t think I made this up. 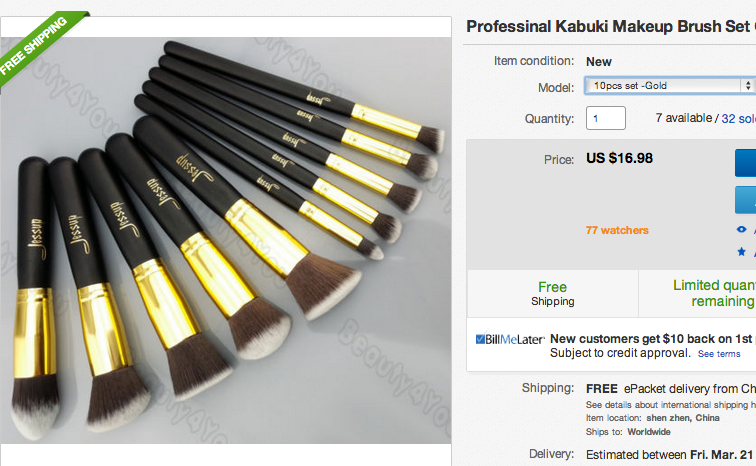 New Authentic Sigma Kabuki Kit 5 Brushes & Sigma Beauty Precision Kit! I know what you’re wondering….QUALITY? The quality of these brushes are amazing! 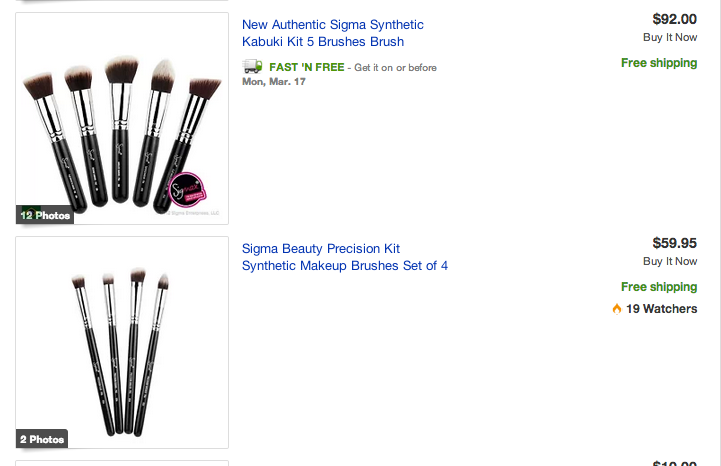 These ARE sigma brushes, just with a different name slapped on them. Don’t just take my word for it. Go ahead and purchase them and see for yourself! $16 or $150? Yeah..ok…Link to purchase is below. 🙂 Happy Shopping! 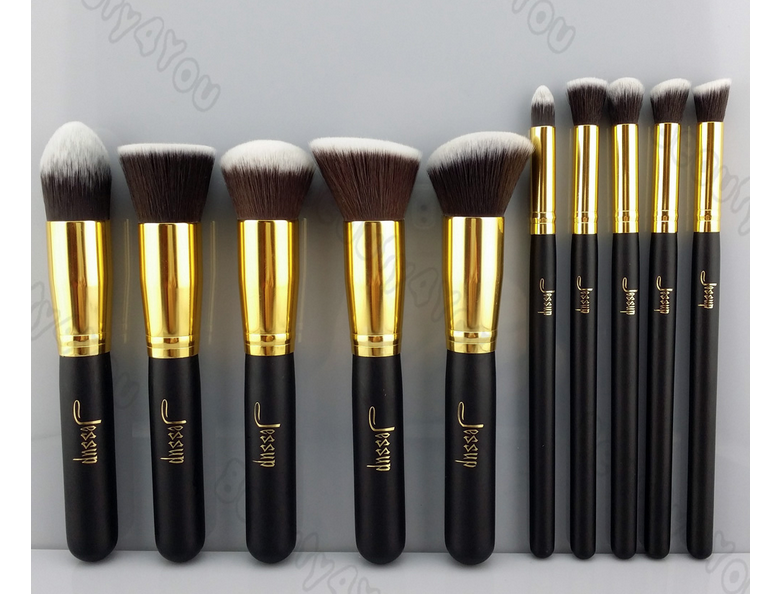 Purchase this Brush Set HERE! and share this post with your friends! or HERE if the previous link is sold out! sites so you don’t miss the giveaway! VIDEO | Spring Time Fine Makeup Tutorial! The Beautiful Struggle: Loc’d to Loose Natural!! !